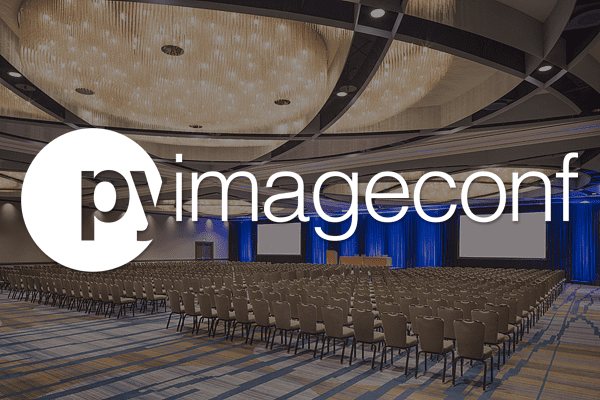 PyImageConf is taking place on August 26th-28th 2018 at the San Francisco Hyatt Regency. To learn more about PyImageConf (and why you should attend), keep reading. PyImageConf is a practical, hands-on conference featuring computer vision, deep learning, and OpenCV experts. If you want to rub elbows, make connections, and learn from the leading computer vision and deep learning experts (and hang out with us in San Francisco for a few days)…you’ll want to get on the wait list now. PyImageConf has put together the biggest names in computer vision, deep learning, and OpenCV education to give you the best possible live, hands-on training and talks. François Chollet: AI researcher at Google. Author of Keras deep learning library. Works published in CVPR, NIPS, ICLR, and others. Katherine Scott: Image analytics team lead for Planet Labs. Former co-founder of Tempo Automation and Sight Machine. Co-author of SimpleCV. Davis King: Author of dlib library. Machine learning, computer vision, NLP. Open source developer and practitioner building industry CV systems for over a decade. Satya Mallick: Author and creator of LearnOpenCV. Co-founder of TAAZ Inc. Entrepreneur working in CV and ML. Joseph Howse: Author of six computer vision/OpenCV books at Packt Publishing. Computer vision and consulting through his company, Nummist Media. Jeff Bass: Raspberry Pi hacker, computer vision practitioner, econometrics wizard, 35 years experience in statistics, economics, and biotech. Adrian Rosebrock: Author and creator of PyImageSearch.com, Practical Python and OpenCV, PyImageSearch Gurus, and Deep Learning for Computer Vision with Python. If you’re looking for a computer vision/deep learning conference with the foremost educators and speakers, this is it. PyImageConf will take place on August 26-28th 2018. Tickets will go on sale in January 2018. If you want a ticket make sure you claim your spot in line! 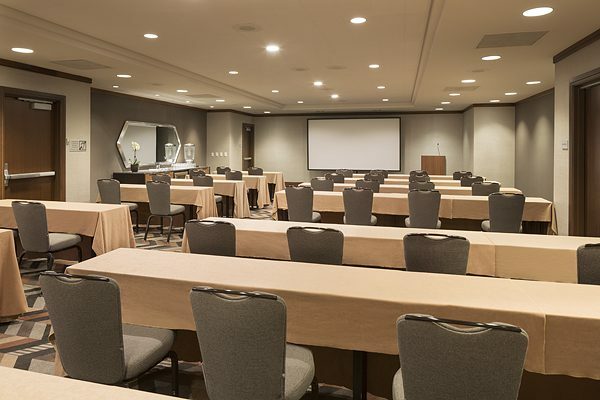 The conference will be hosted in the newly remodeled San Francisco Regency Hyatt, right on the beautiful San Francisco Bay waterline. Talks will take place in their exquisite state-of-the-art ballroom and workshops/breakout sessions will utilize the hotel’s dedicated workspaces. 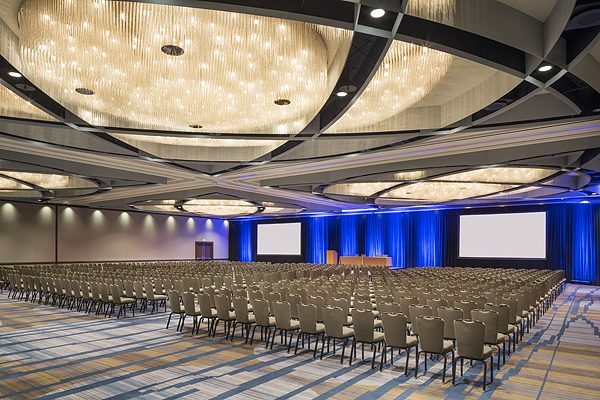 Figure 1: PyImageConf 2018 will be held at the newly renovated Hyatt Regency in San Francisco CA. The hotel is right on the San Francisco Bay waterline and walking distance to popular attractions, restaurants, and bars. Figure 2: The conference itself will be held the Grand Ballroom with state-of-the-art visual/audio and reliable high-speed WiFi. Figure 3: Along with the talks we’ll have a number of smaller, intimate workshops where you’ll learn techniques you can apply to your work and projects. 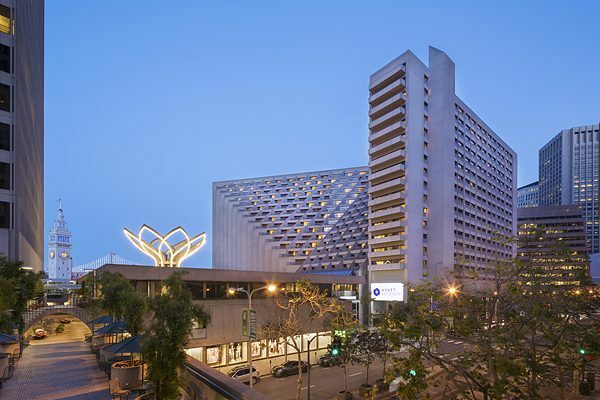 Figure 4: Registration and evening events will take place in the Hyatt Regency ballroom. I’m currently finalizing ticket prices with my conference coordinator now but expect the prices to be in the $700-$900 range. This may seem like a lot, but keep in mind this includes two full days of talks, workshops, and training — most conferences would charge well over $1,500-$2,500 for this type of event. If you’re a PyImageSearch Gurus member you will enjoy first dibs on the tickets (and a discount). Take the time now to check with your stakeholders (spouse, kids, etc.) and earmark funds to grab a ticket. The conference will be small and intimate, capped at 200 attendees. Once the 200 tickets sell out, they’re all gone and I will not be adding more. Tickets will sell out…so get on the early bird list! If you’re a longtime PyImageSearch reader I don’t need to tell you how fast these types of sales sell out. A few years ago when I ran a Kickstarter campaign for the PyImageSearch Gurus course all early bird specials sold out within 30 minutes. In January of this year I launched the Deep Learning for Computer Vision with Python Kickstarter — all early bird specials were claimed in under 15 minutes. Given that there will only be 200 tickets available, I expect all tickets to sell out within 10 minutes of the tickets going live. …make sure you click here and get on the early bird list! 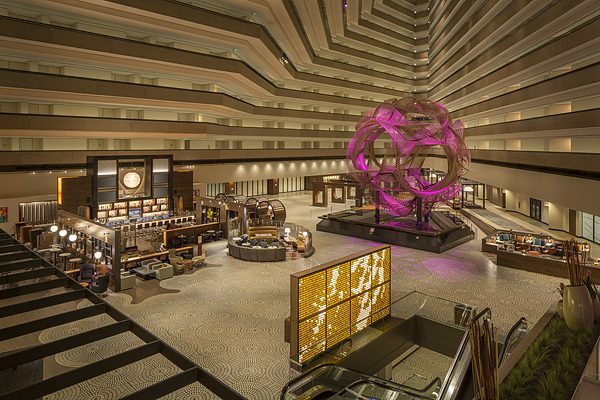 PyImageConf will take place on August 26-28th 2018 at the San Francisco Hyatt Regency. I’m capping the conference at 200 attendees to keep the event small, intimate, and hands-on. 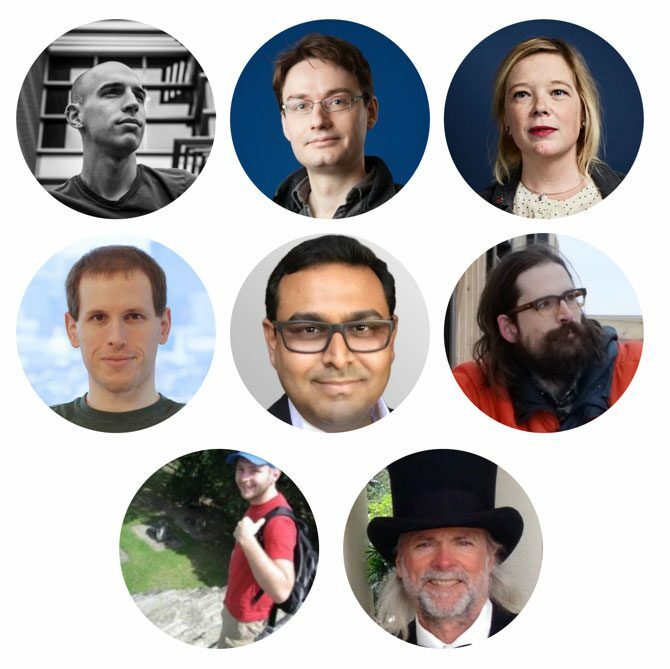 Confirmed speakers include François Chollet (Keras), Davis King (dlib) Katherine Scott (SimpleCV/Planet Labs), Satya Mallick (LearnOpenCV), Adrian Rosebrock (that’s me!) and others. If you want a ticket, you’ll need to claim your spot in line (tickets will sell out FAST). I don’t have any plans to stream the conference (yet). Putting on the conference is very expensive and I need to work out the in-person logistics first. If you intend on coming to the conference, definitely make arrangements to buy a ticket and attend the live, in-person event. If I can offer a “digital ticket” will, but that will be well after the conference sells out. Hi Lewis — I’ll do my absolutely best, but there is no way I cannot guarantee it at this point. I’ll keep everyone updated! Digital Ticket would be fine (Germany)! Being in Japan and a student prevent me from coming to this awesome looking event. I hope this is not the last and only PyImageConf! If it goes well (which I imagine it will!) I could certainly see doing international events. Congratulations for building a community, both of the masters’ side and of your/their “students”! It would be nice if i can have a paid live stream (Indonesia) ! I wish some please record it and later make available for those who can’t buy the tickets and attend in person, that will be great. Please do it if I am not wrong here.